Orris Root. 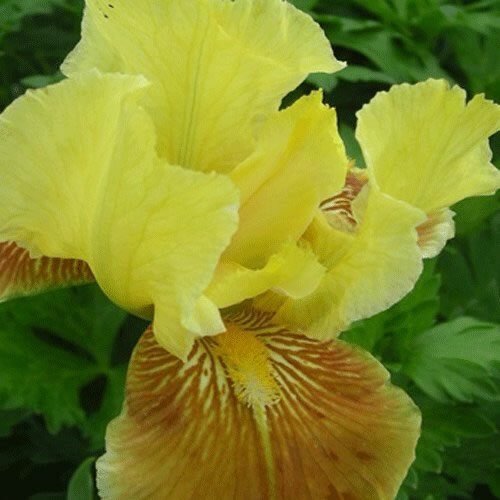 A tall bearded iris with sword-like narrow grey-green leaves and stems of flowers in late spring. Height 70cm. Spread 30cm. Flowers from May to June. Semi-Evgn. Hardy. Well drained soil. Best in full sun.